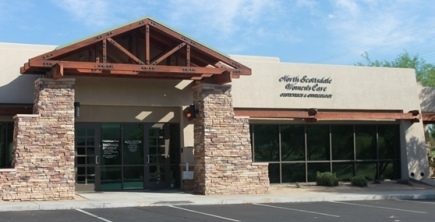 Welcome to North Scottsdale Women's Care. 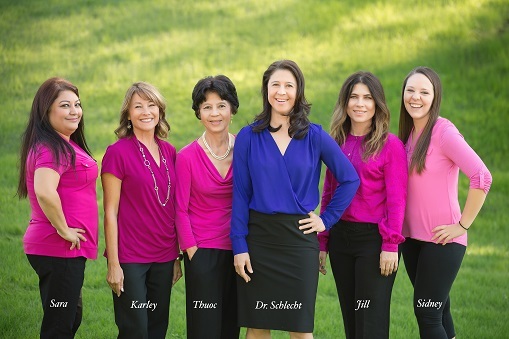 We are a practice specializing in the care of women of all ages. Our practice philosophy is to focus on the unique, individual needs of our patients in a warm, caring environment. We are committed to combining current medical practices and technology to provide excellent care to our patients. Our expert staff averages more than 10 years of experience in women's health care, and take pride in providing personal and professional care to each patient. We provide a high standard of comprehensive obstetrical care which includes prenatal care and education to delivery and postpartum care. State of the art ultrasound including 3D ultrasound is offered in our office. We also provide in office laboratory services for our patient's convenience. We truly enjoy helping our patients and their families during this special time in their lives. The full spectrum of gynecologic care is provided including basic infertility evaluation and treatment, endometriosis, uterine fibroids, ovarian cysts, osteoporosis and hormone therapy. Utilizing the latest technology, we provide minimally invasive surgical procedures when necessary. We offer in office endometrial ablation for the treatment of heavy bleeding, as well as in office Essure procedures for those women needing permanent contraception. We have specialized training in advanced laparoscopy, as well as, Robotic Da Vinci hysterectomies, and urinary sling procedures for the treatment of urinary incontinence. These minimally invasive surgeries allow a much quicker recovery time for our patients. Please call 480-656-4840 to schedule your appointment.